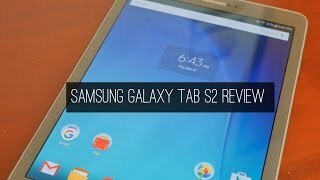 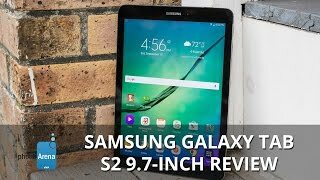 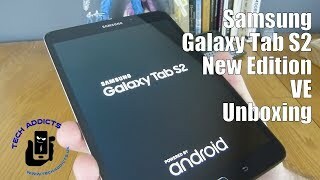 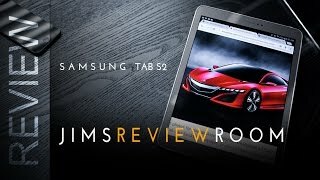 The galaxy tab s2 9.7 Tablets & EReader is manufactured by Samsung and was added around June 2017 and is part of the Samsung Galaxy Tab S2 9.7 series. 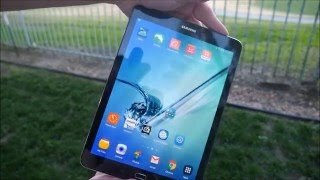 This version of the Tablets & EReader comes in Color : Gold , Capacity : 64 GB , Connectivity : Wifi , Display Size : 9.7 Inch , Device RAM : 3 GB. 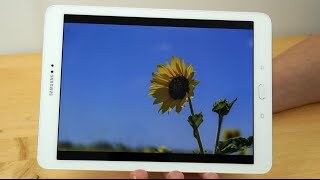 The model comes in 9 other variations including combination of 64 GB Capacity , Gold, Black, White Color , Wifi Connectivity , 3 GB Device RAM , 9.7 Inch Display Size. 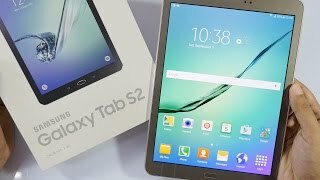 The best price for the Samsung Galaxy Tab S2 9.7 in Nigeria is ₦ 186500 sold at kara and available with free shipping and delivery within 2-3 days (5-7 days for heavy items).